Good news for Oratory watchers, like myself. 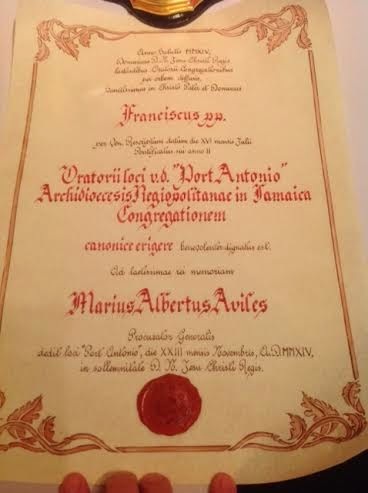 I have just received a note from the Provost, Fr Michael Palud, CO that the Oratory of Port Antonio, Portland, Jamaica was formally canonically erected on the Feast of Christ the King. I have of the first Oratory ever in the Caribbean. 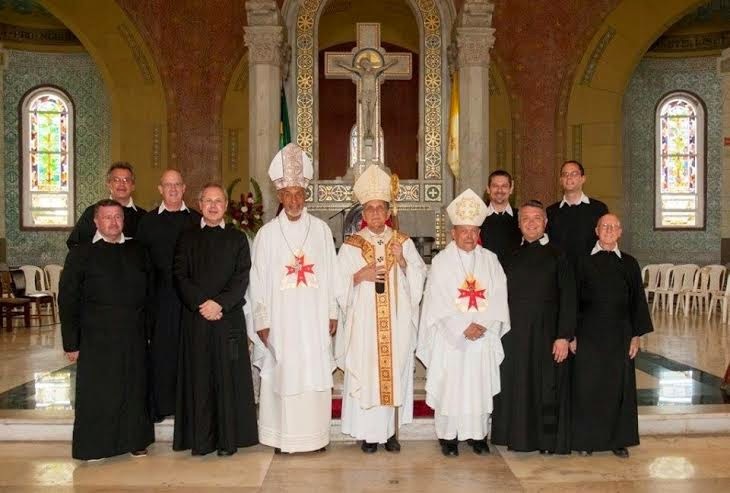 The Delegate of the Apostolic See for the Oratorian Fathers, the Very Rev. Fr.Felix Selden, C.O. was present as well as the Procurator General of the Oratorian Confederation, the Very Rev. Fr. Mario Avilés, C.O.. The Mass was presided by the Archbishop of Kingston, the Most Rev. Charles Dufour, D.D. and concelebrated by diocesan and religious clergy. The two Emeriti Archbishops also concelebrated, Archbishops Donald Reece and Edgerton Clarke. It was a wonderful celebration. There were over 500 people present. Rev. Fr. Michael Palud, C.O.